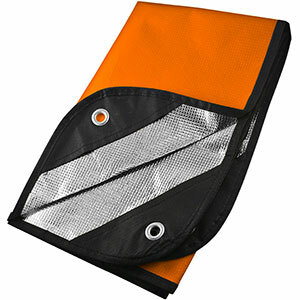 Always be prepared to survive an unexpected night out, whether in a drenching rain or snowstorm. 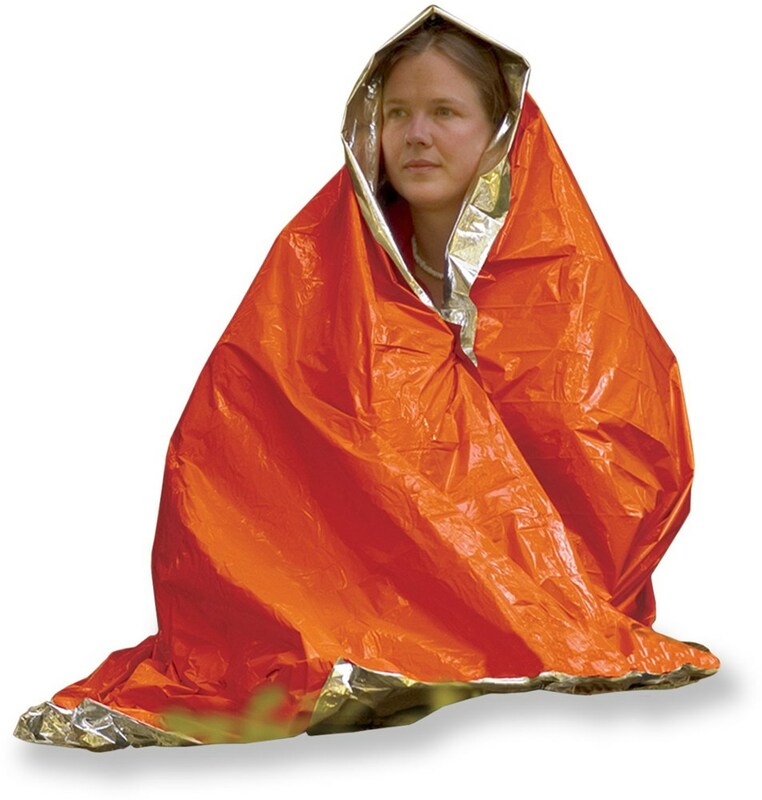 With this ultra-light emergency shelter kit you will always be able to stay dry and warm in almost any weather. 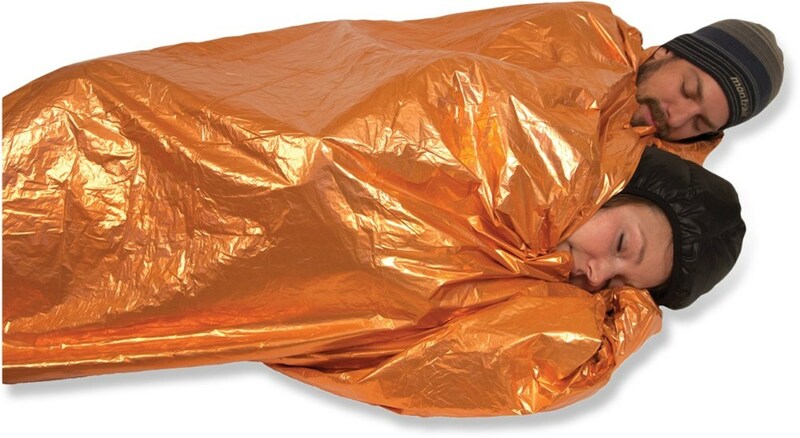 Reflect Heat: Reflects 90% of your body heat back to you to keep you warm. Ultra C Stakes: Lightweight anodized aluminum stakes to keep the shelter staked down. In the videos below, adventure medical expert and professional adventure racer Kyle Peter explains the features of the Emergency Shelter Kit and shows how to build a life-saving shelter. 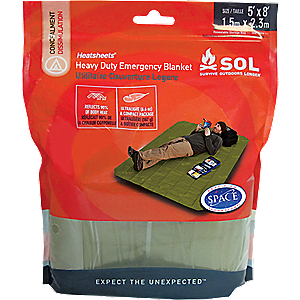 Visit SOL's Emergency Shelter Kit page. 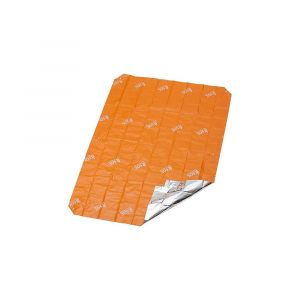 Always be prepared to survive an unexpected night out, whether in a drenching rain or snowstorm, with this ultralight SOL Emergency Shelter Kit. It'll keep you dry in almost any weather. 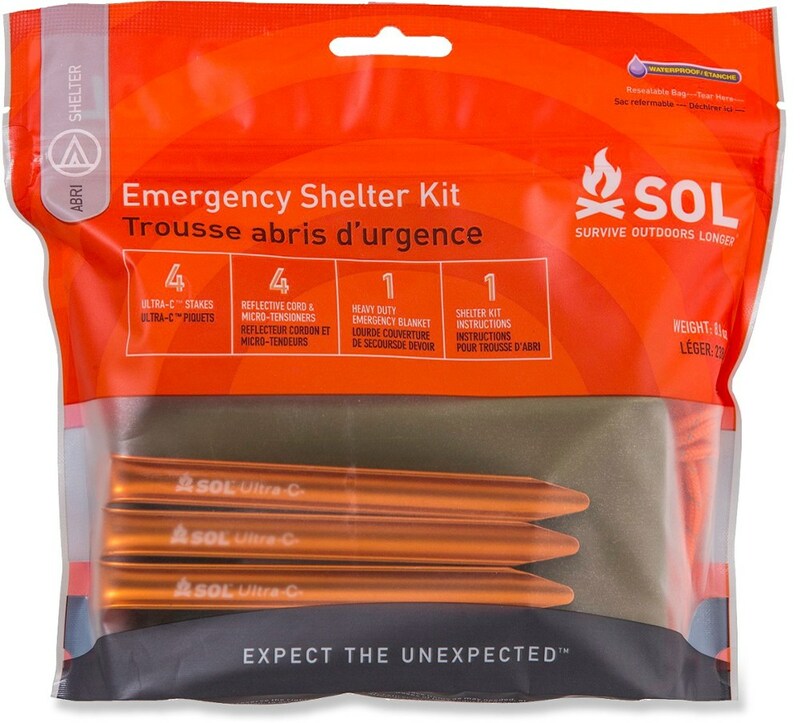 Getting stranded, lost, or abandoned is always a possibility whenever you adventure in the great outdoors, so be prepared with the Adventure Medical SOL Emergency Shelter Kit. 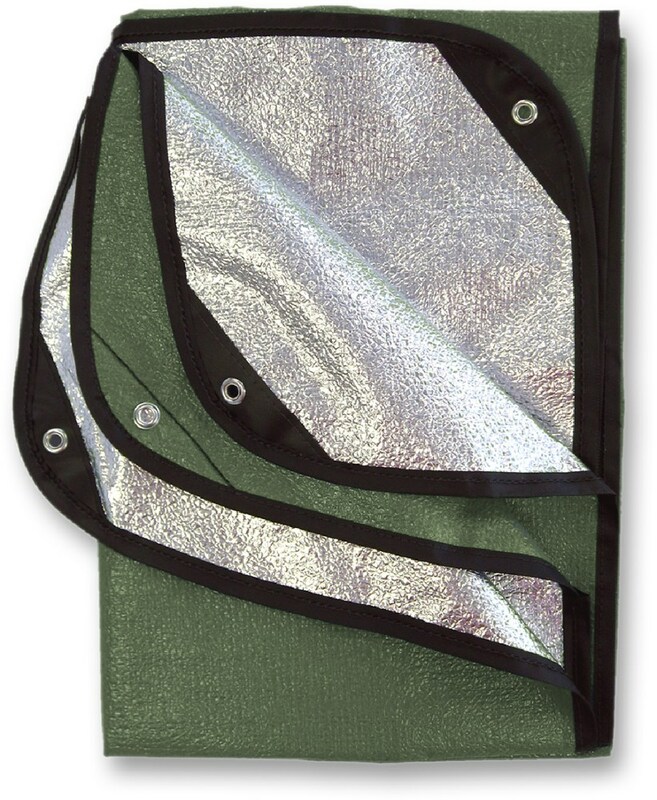 This tiny kit consists of four high-quality aluminum stakes, four glow-in-the-dark cord tensioners, four reflective guy lines, and a Super Heatsheets emergency blanket to keep you warm out there. Adventure Medical even included rigging instructions to help you set it up in case you're too frazzled to figure it out on your own. With Adventure Medical Kits SOL Emergency Shelter kit you can always be prepared to survive an unexpected night out, whether in a drenching rain or snowstorm, with this ultra-light emergency shelter kit you will always be able to stay dry and warm in almost any weather.